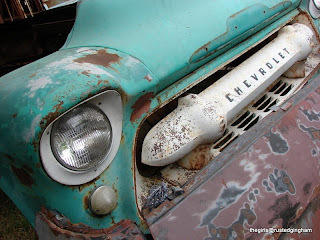 Rusted Gingham: Round Top - Warrenton Time!!!! Round Top - Warrenton Time!!!! Howdy! 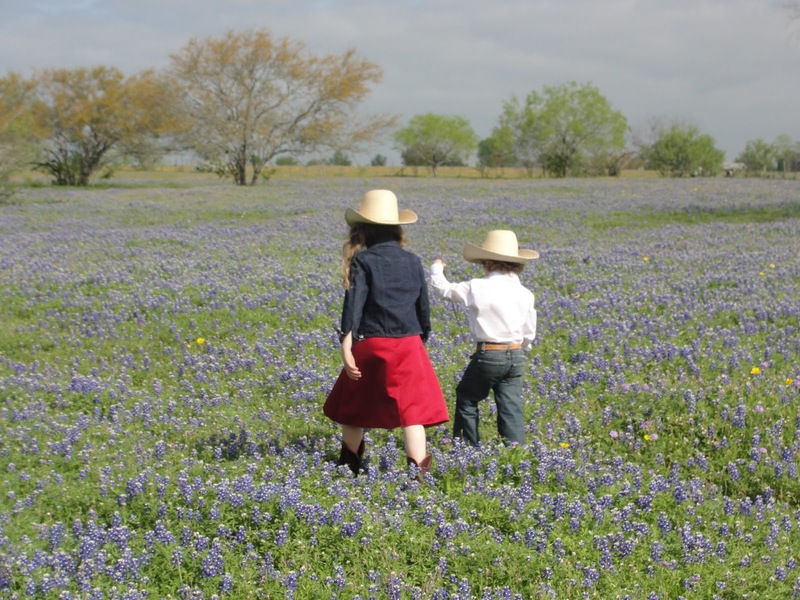 Welcome to spring time in South Texas! 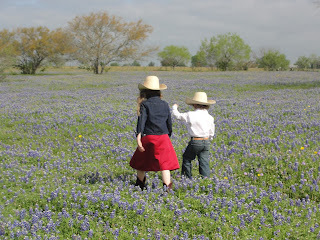 The bluebonnets are blooming which means it is time for Round Top and Warrenton! I am looking forward to it- as I always do! Those of you that have read this for years know that I get kid in a candy store giddy as I am driving up there- it is so peaceful and then - There it is.....The Mecca for all of us that love to peruse!!!!! Antiques, vintage and the way things are displayed- Oh....I am getting excited!!!!! No- I did not try this scale to see if it worked! But the color was sure eye catching! It is amazing how attracted my eyes are to things of certain color schemes... I can see one thing in white- and then 5 booths away see it in red and my jaw drops! I have to be picky when it comes to purchases! This can was still full- I was inspired by the print and the color!!! I am looking forward to my 'girl' time with some amazing friends---and getting my 'spring fix' on all the GoOds that will be in Warrenton! 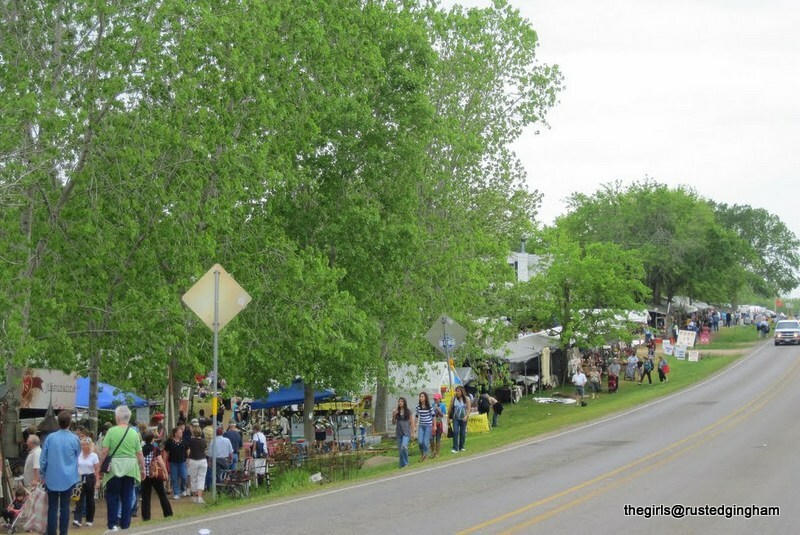 And.....Keep Posted all you vendors out there- The Applications for this falls Barn Sale are soon to be live on our site.....Get ready to print them off and ship them in- we are looking forward to seeing what GoOds are coming to Gonzales November 1-2, 2013!!!!! If you do not get to enjoy Warrenton and Round Top- I hope you can find some awesome sales in your neck of the woods! Share them with us- we might just show up there sometime!!! !